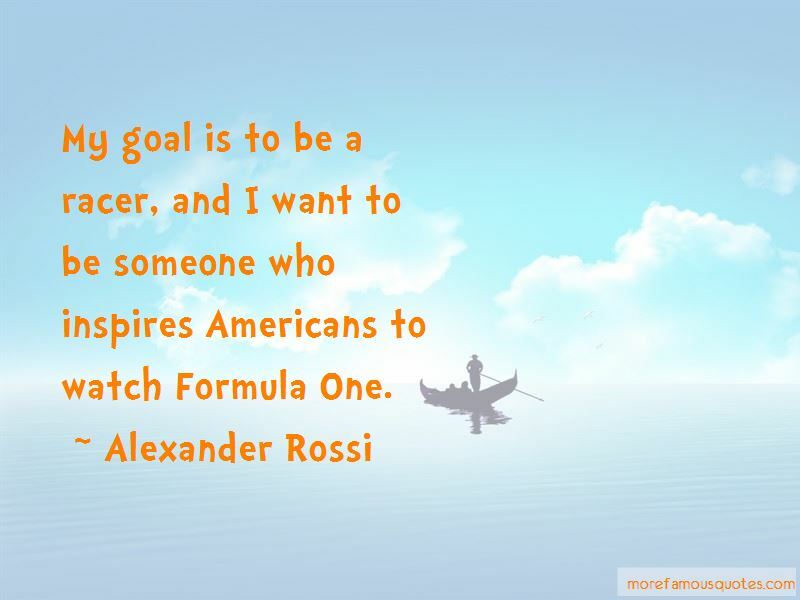 Enjoy the top 6 famous quotes, sayings and quotations by Alexander Rossi. 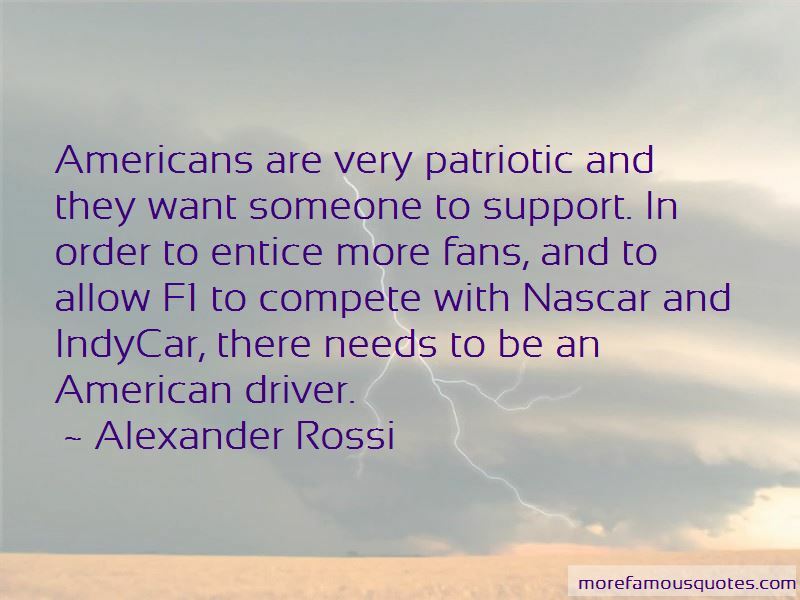 Caterham realises corporate America and the American consumer market ... is the largest consumer market in the world and it is something that needs to be part of Formula One. 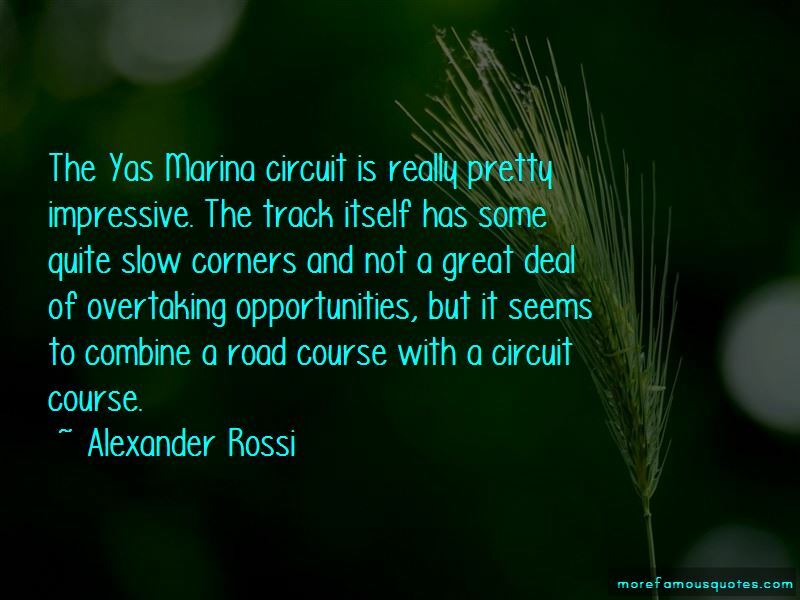 Want to see more pictures of Alexander Rossi quotes? 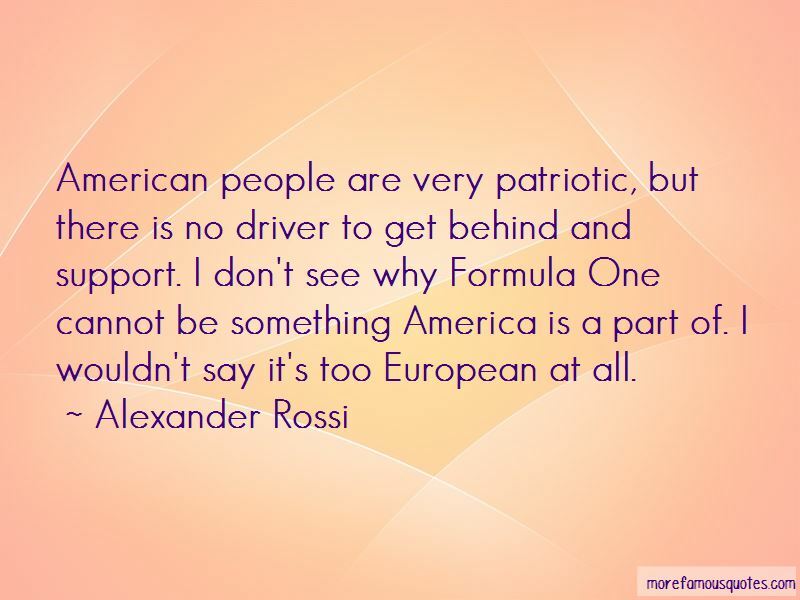 Click on image of Alexander Rossi quotes to view full size.